Thanks to their good friends at Norstar Genetics TGA Subcool brings you a new and exciting cross. The Nepali OG is very unusual and combined with the grape flavor of Querkle with undertones of Space Queen this is one great smelling plant. 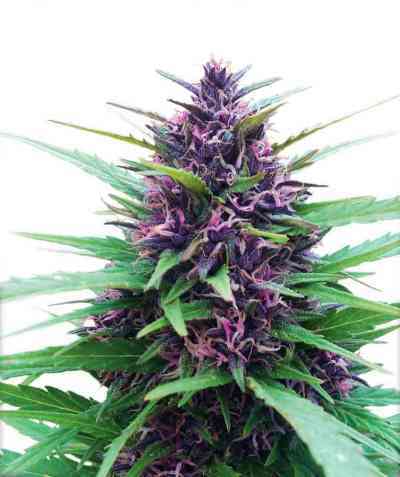 Rock hard buds are produced even outdoors and in light dep. The buds are hard enough to shoot in a sling shot which adds to the total weight. 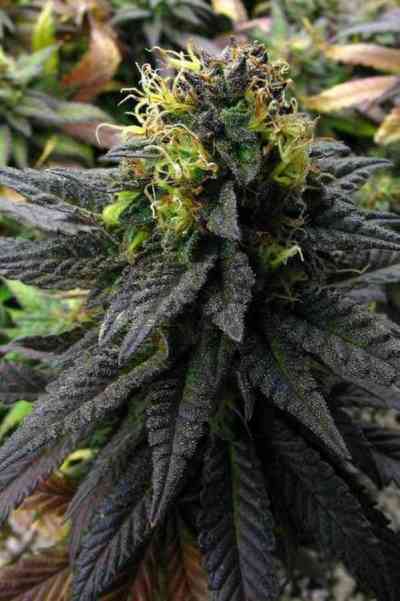 The over all smell is of Hash mixed with fruits berries and cherries. 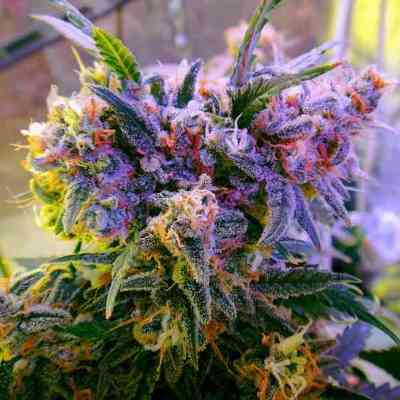 This amazing new cross is unlike any other TGAgenetics strain that has been created to date. The combination of the rare Nepali OG with a hint of Querkle that adds a grape flavoring that makes you lick your lips. It also has an amazing Hash flavor from the Nepali. It has hashy back ground taste that is very intriguing. The high is deep and thoughtful while also being very relaxing. While the grape flavor is in the forefront there are so many undertones, Hashy, Cherry, Earthy and Fruity with a hint of Vanilla, a true full experience of the taste spectrum.